I have lived most of my life in anticipation of what would come tomorrow. I have to tell you that I’ve missed or have not appreciated a lot of what happened in the present while I was busy looking to the future. Sort of like the quote in John Lennon’s, “Beautiful Boy (Darling Boy),” Life happens while you’re making other plans. I was a big dreamer who had lofty ideas of how my life was going to turn out. Some of those dreams came true, but most did not. Shooting for the stars was not what it was all cracked up to be. Sometimes when I look back in my “coulda, woulda, shoulda” mind-set, I wonder about how I could have lived those days differently in the now, instead of wasting time dreaming about the tomorrows. I wonder about the life that happened and how I could have appreciated it more by living with a different mind set in the present. Well, it’s too late for me to look back, and it’s nothing but a waste of time anyway. These days I try really hard to concentrate on what is happening right now. Little things that make me happy like my grandsons’ laughter when I do something that they think is funny (which is usually something simple since they are only eighteen months old!). Or breathing in the cool air on a crisp autumn morning. Today is a prime example. It’s absolutely gorgeous outside. Or cooking a delicious pot of chicken soup – nothing beats that aroma wafting through the house. How about the taste of a freshly baked apple pie? Or your dog’s silly smile as she romps in the park? A phone call from an old friend you haven’t heard from in a while? The snow silently falling and covering everything in perfect white? As we frantically rush through our holiday preparations, all I ask is that you just stop yourself from time to time and just breathe. Take a break from the shopping and the baking and cooking and decorating and look around you. Observe your family for a moment as they gather around the table. Where would we be without them? Savor the tastes of the season. 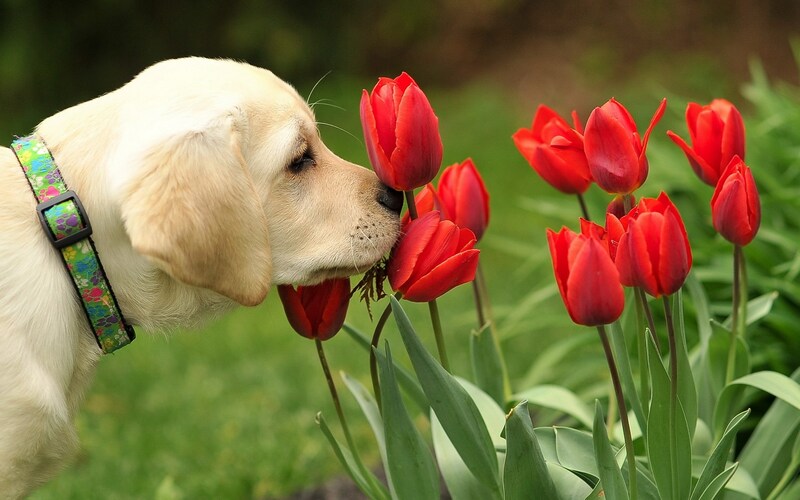 Breathe in the scents. Join in the laughter. Don’t make it all about the work. Enjoy the play. Have some fun. Because before you know it, these will be the good old days.